The High Performance Aerial with SMA Connector is for use with the CSL Router. The Aerial is for use when the signal strength to the CSL Router is not strong enough. 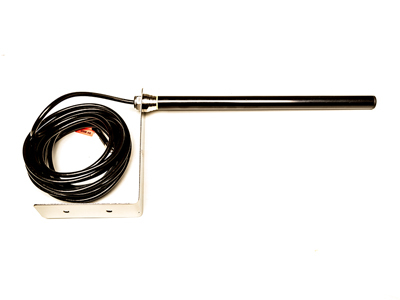 It is a probe style Aerial which is 60cm long and comes with a 5m lead.